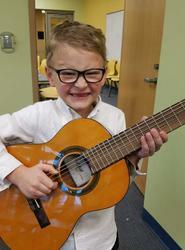 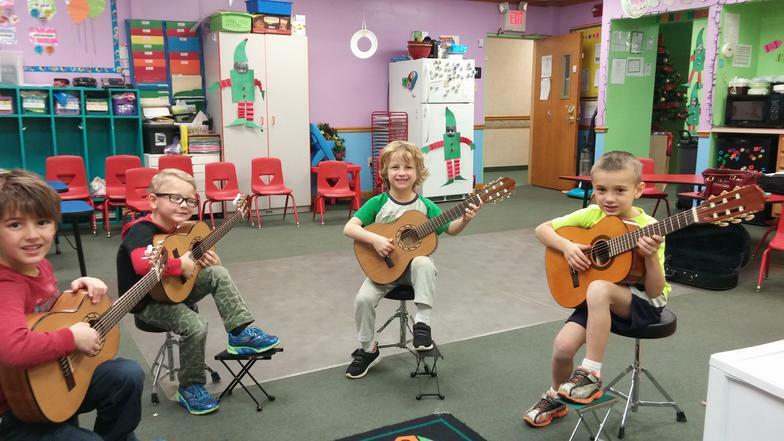 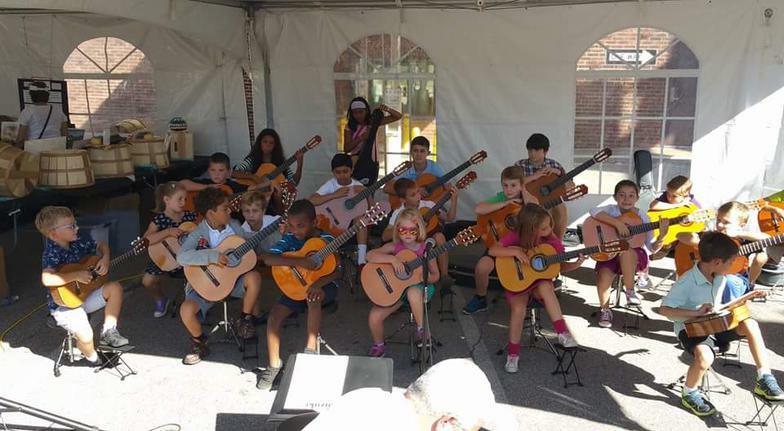 Saturday Morning group guitar fun! 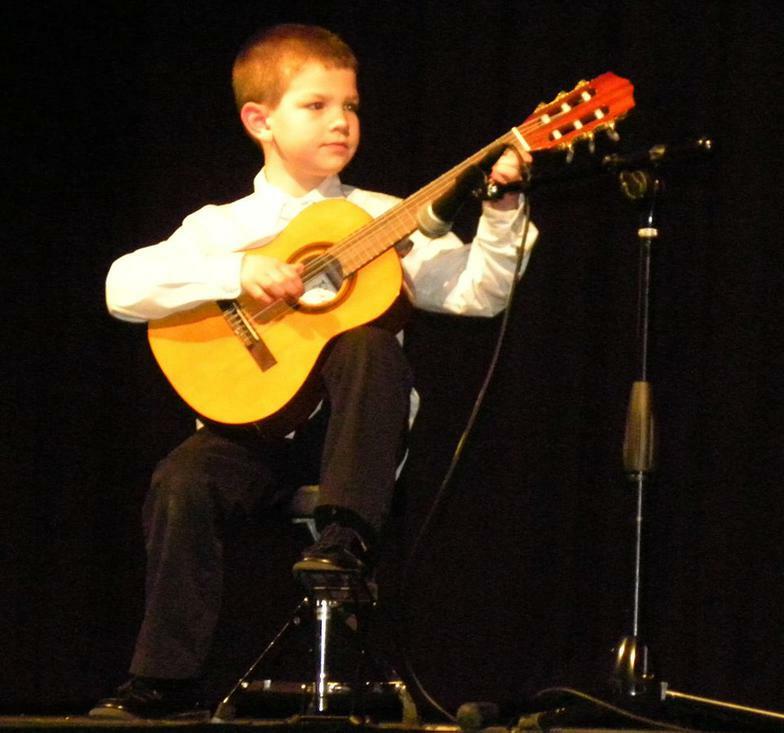 Mason at his school talent show! 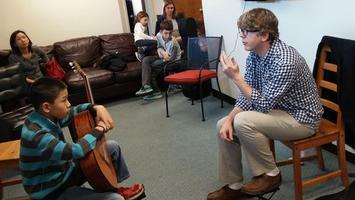 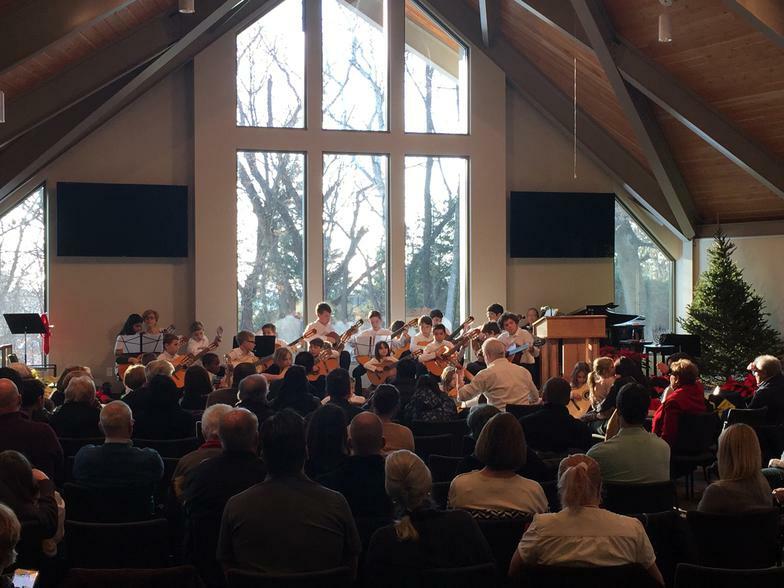 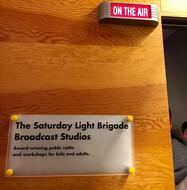 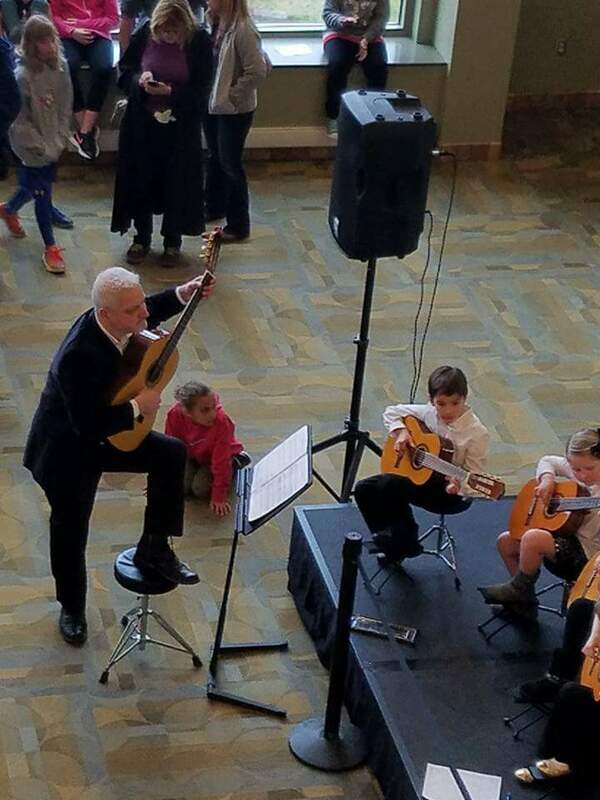 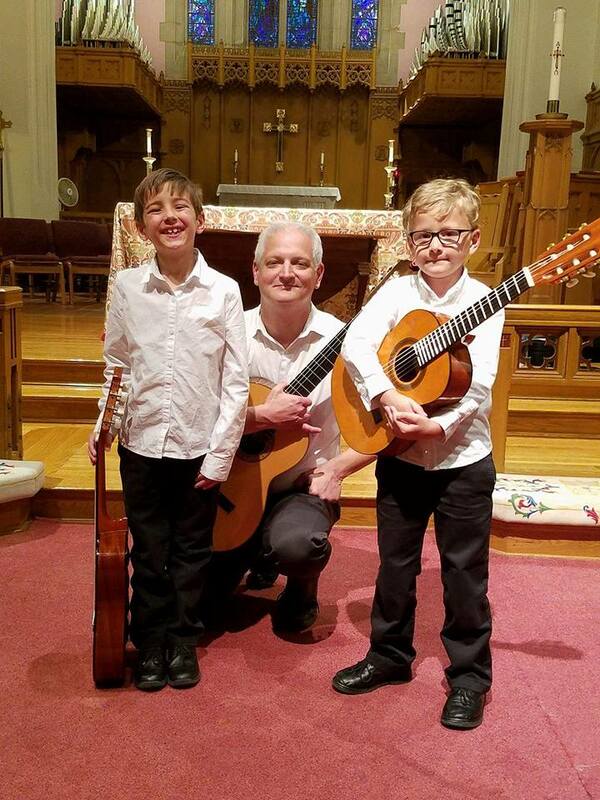 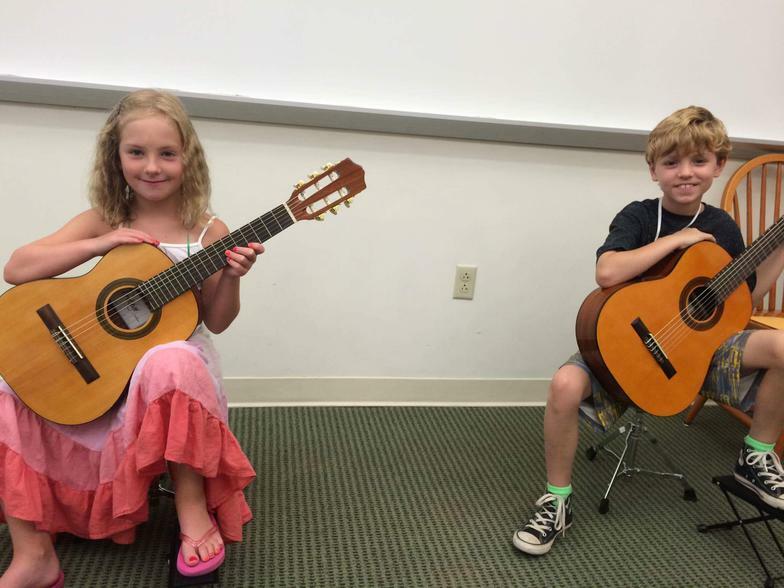 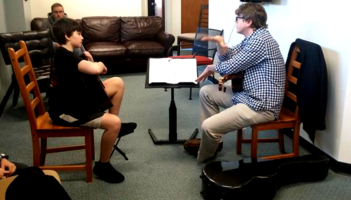 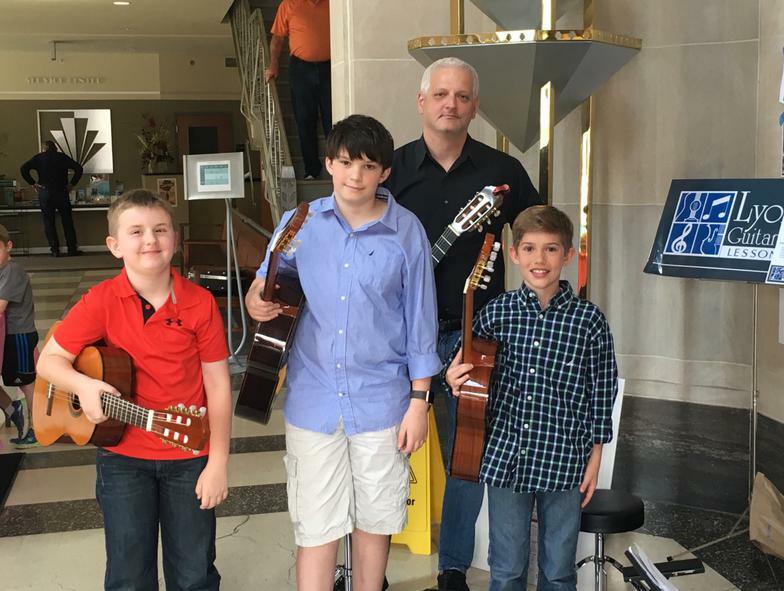 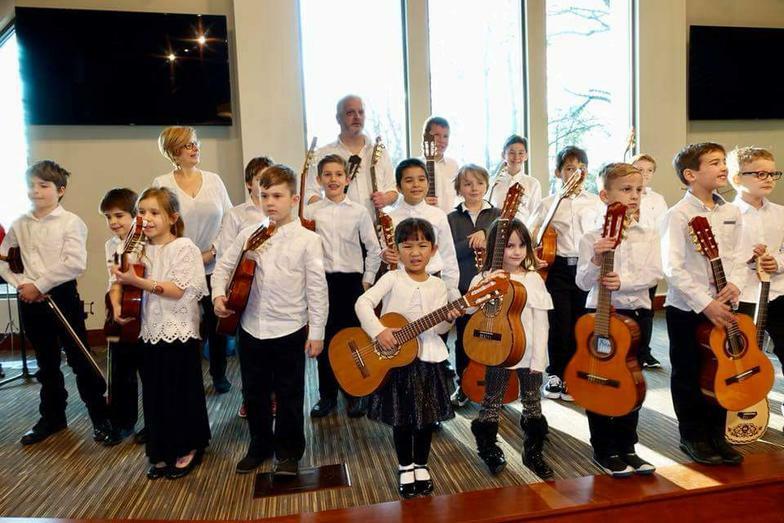 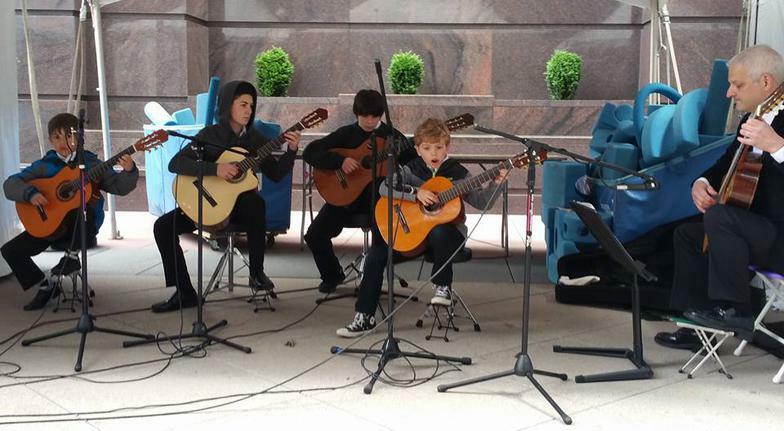 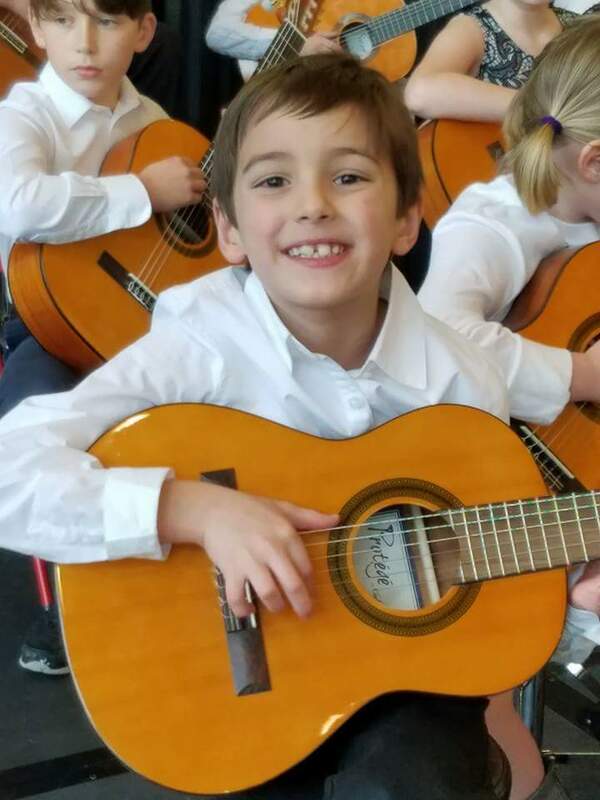 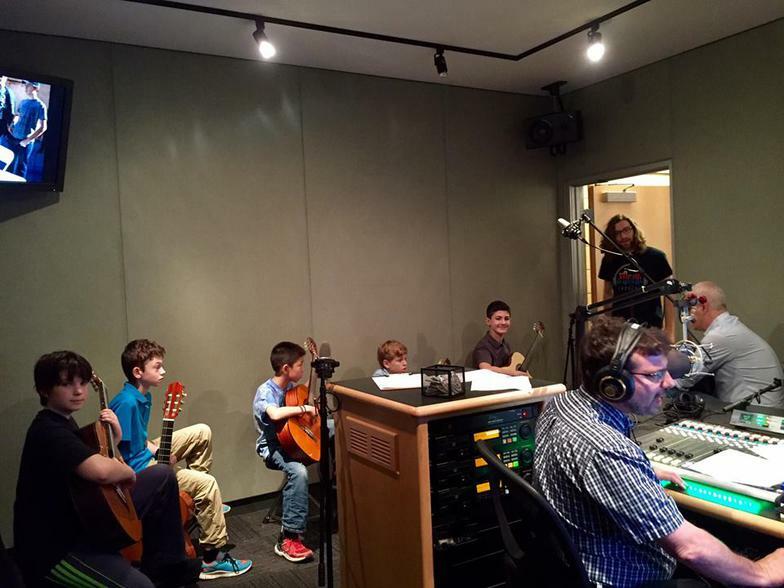 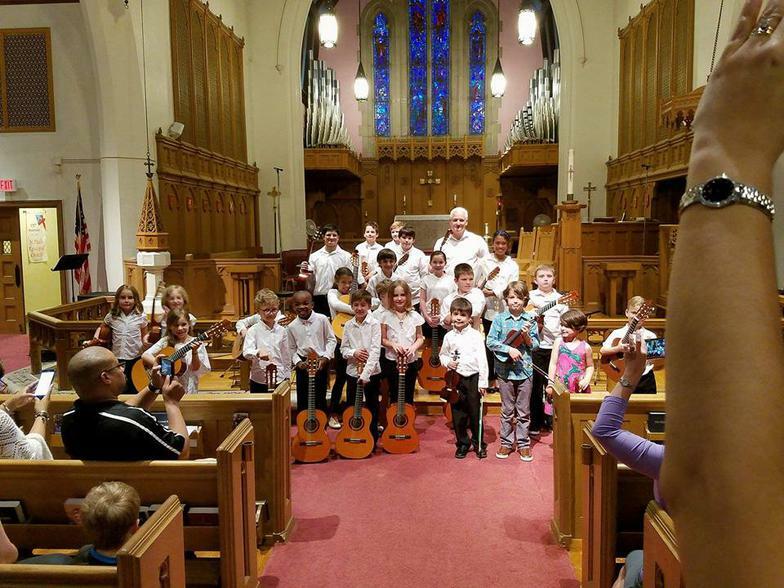 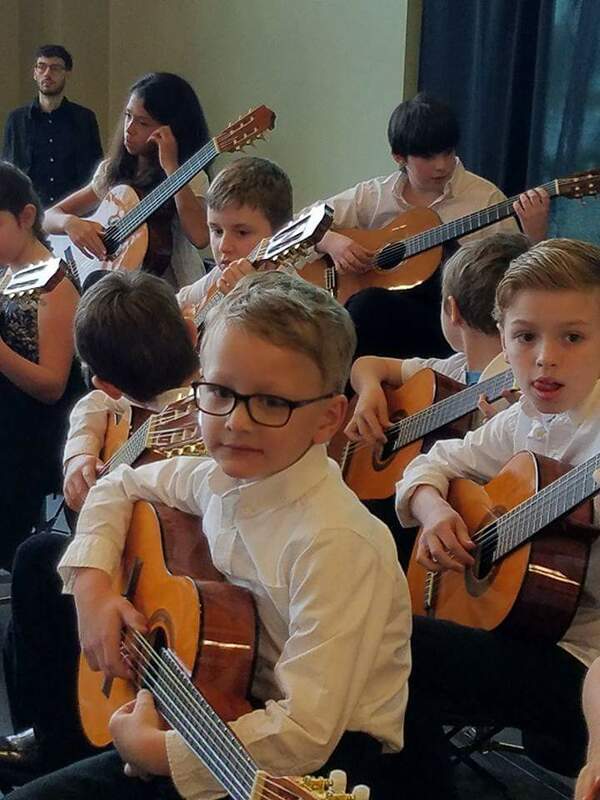 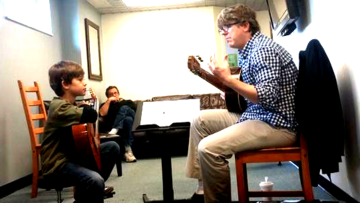 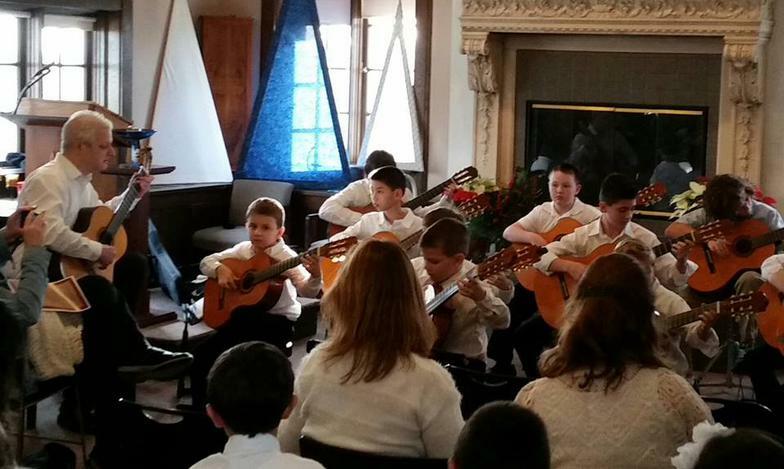 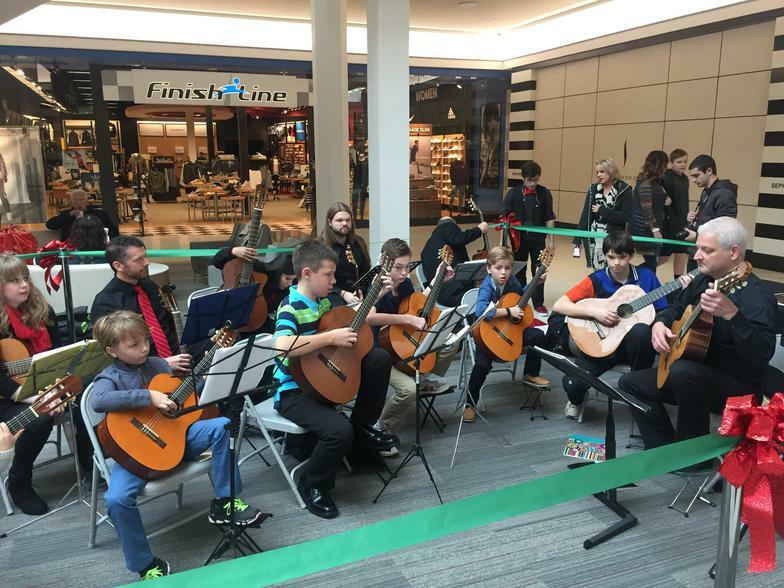 Pittsburgh Classical Guitar Society November 2015. 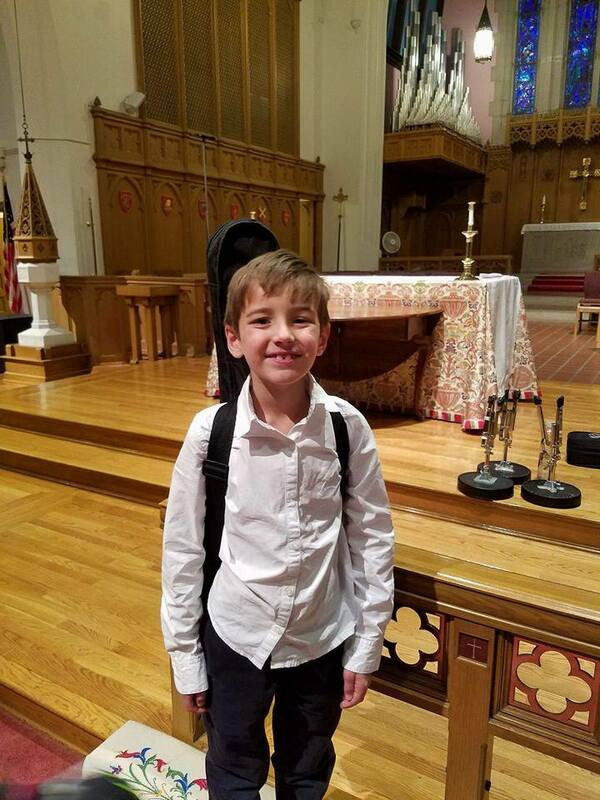 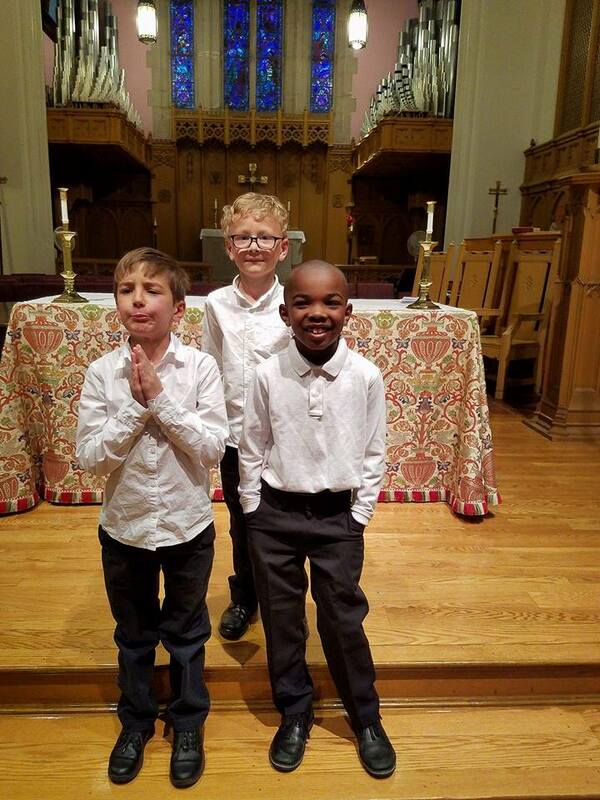 Andrew Zohn Recital. 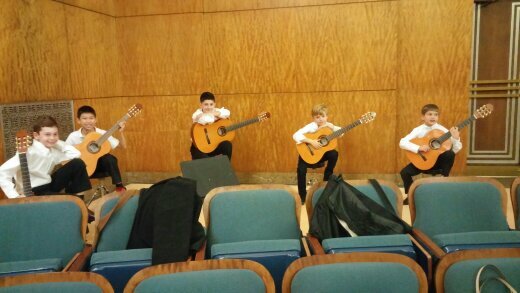 Pre-concert music, Carnegie Mellon University. 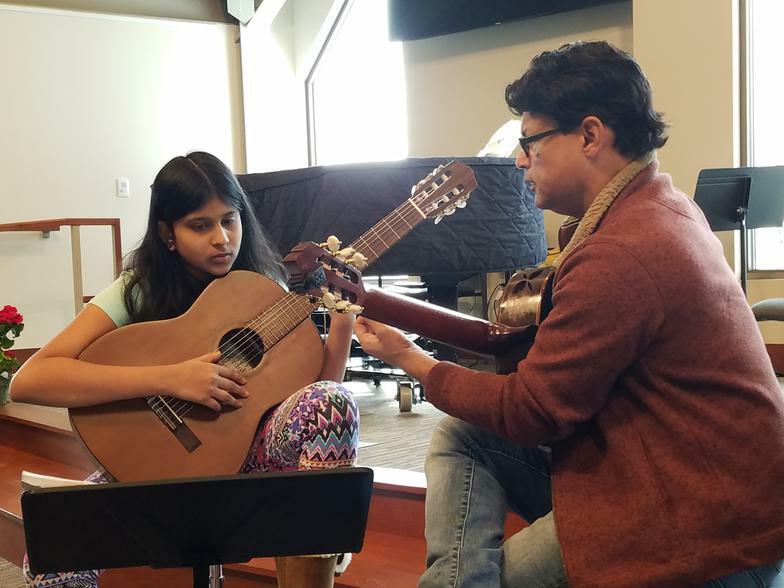 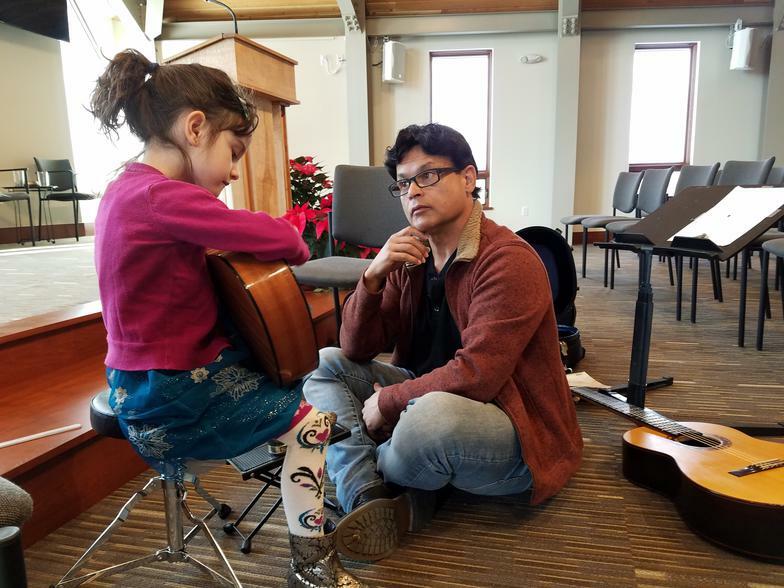 Winter Guitar Fest w/ Mir Ali Master Class and Concert Jan 6th, 2018 Universalist Unitarian Church of the S.Hills.